XM pioneered the offering of an MT4 platform with trading execution quality in mind. Trade on MT4 with No Requotes, No Rejections with flexible leverage ranging from 1:1 – to 500:1. 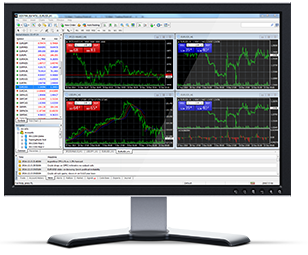 MetaTrader 4, commonly nicknamed MT4, is a widely used electronic trading platform for retail foreign exchange, developed by the Russian software company MetaQuotes Software Corp, which is currently licensing the MT4 software to almost 500 brokers and banks worldwide. 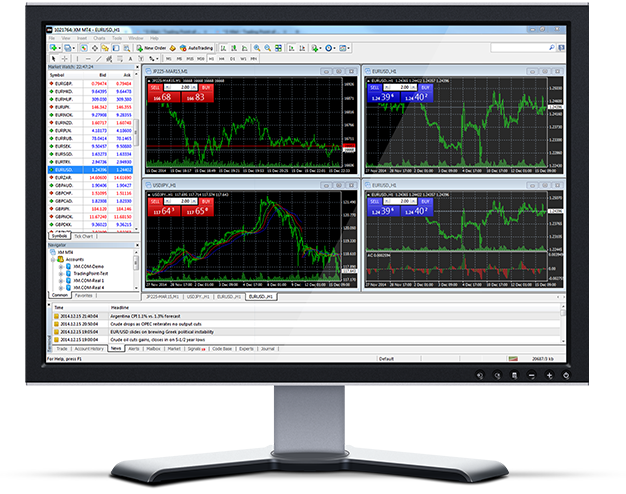 Released in 2005, the MT4 trading software became extremely popular with retail forex traders especially for its easy to use features and the ability to even facilitate automated trading by allowing users to write their own trading scripts and trading robots (commonly known as expert advisors). For most online traders and investors, whether they are trading forex or CFDs (Contracts for Difference on various financial instruments), MetaTrader 4, is undoubtedly a household name today. Additionally, potential mechanical failures can also affect the outcome of trades carried out by the automated system, and many traders with poor internet connection are compelled to also manually monitor trades being handled by automated trading. In order to exclude any negative factors such as slow internet connectivity, computer failures, or unexpected power cuts, the optical fibre connectivity based free MT4 VPS (Virtual Private Server) service of XM ensures smooth operations of automated trading and expert advisors at all times by allowing clients to connect to the MT4 VPS and enjoy seamless trading.